Bilbao is the largest city of the Basque Country, located in the North side of Spain, at only 15 km distance of the Bay of Biscay. 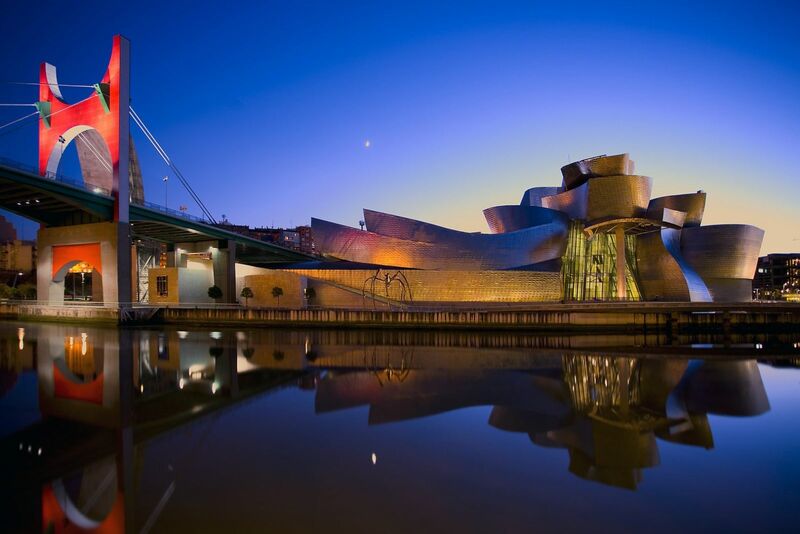 It is part of an industrialized region, though with the building of the Guggenheim Museum, Bilbao started its transformation into a cultural and vibrant city. Nowadays, this is making it an attractive destination, in a social, economical and cultural way. Together with the green nature surrounding the area, the river running right through the city and the ancient town, Bilbao has become a great city to find a home. Due to the crisis, a lot of houses in Bilbao are repossessed by banks. These villa’s and apartments are now in forced sale. This gives you the opportunity to buy your perfect home on a Spanish island for a very profitable and affordable price. Here you find an overview of all bargains in Bilbao. Spanish Bargains in your mail box. Check our best offers in Alicante City and region. Best Deals in Alicante and region. Living & Working in Valencia - apartments and offices. Winner Banking Opportunity Award. Now available for fantastic prices. about the Golden residence Visa. Buying direct from the Spanish Bank. The buying process step by step.